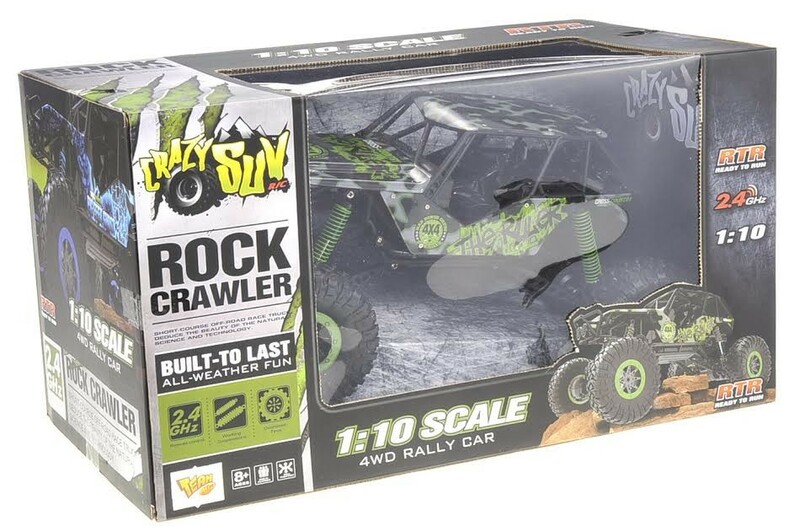 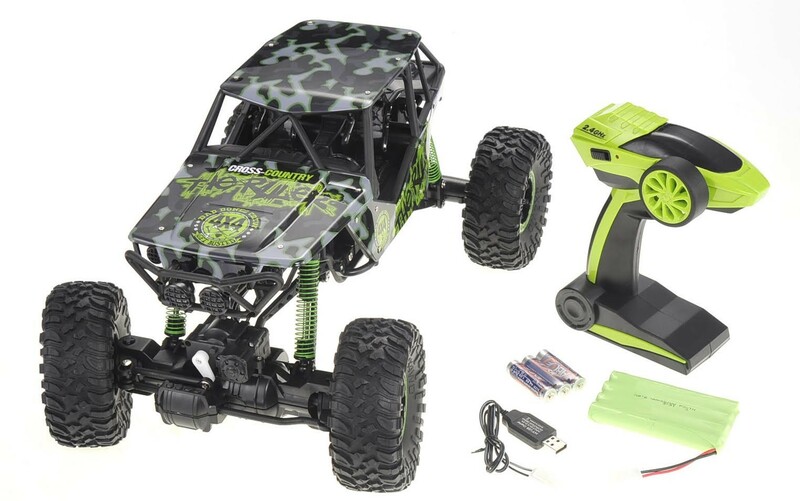 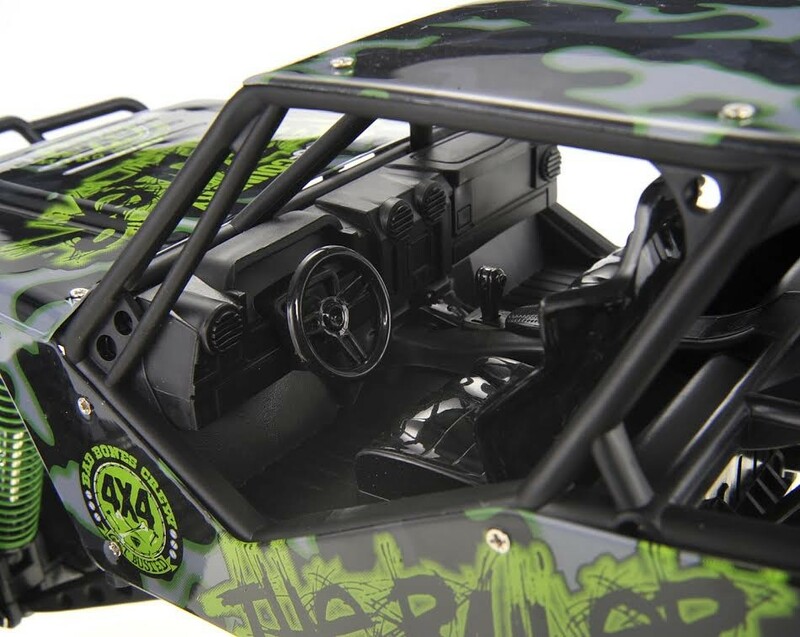 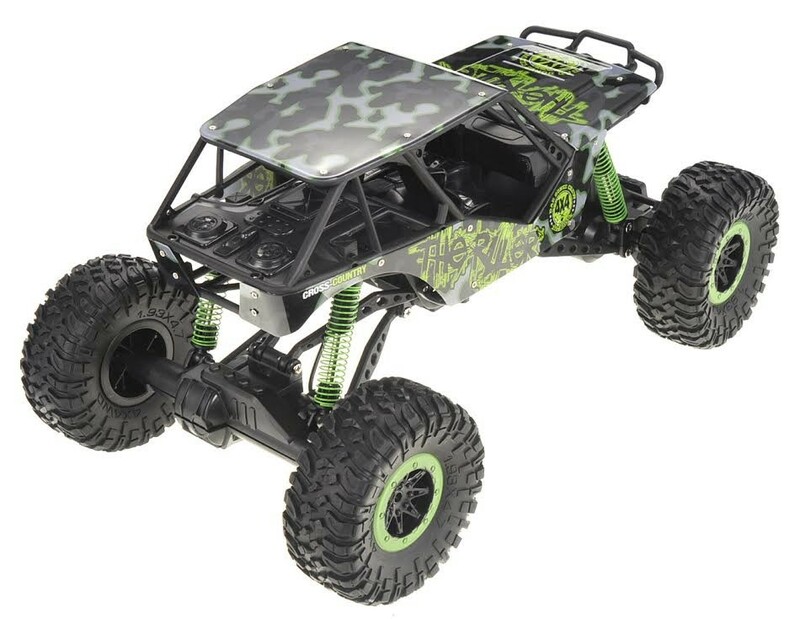 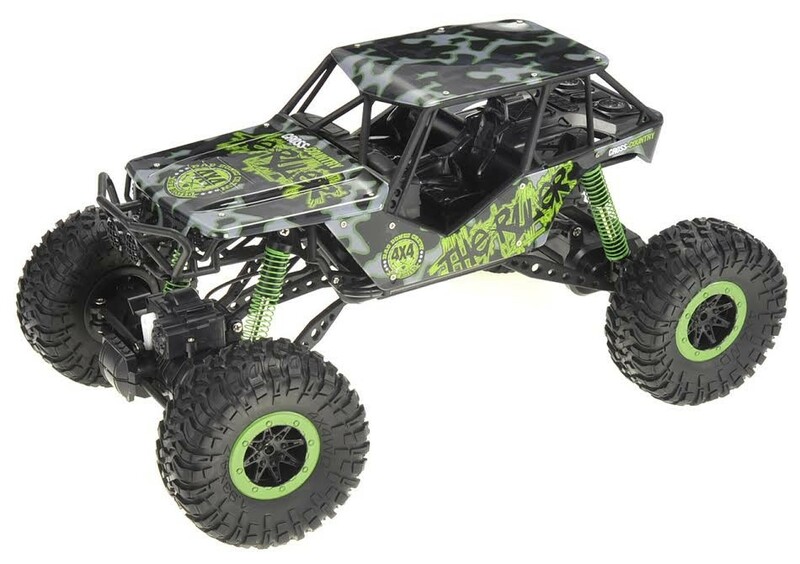 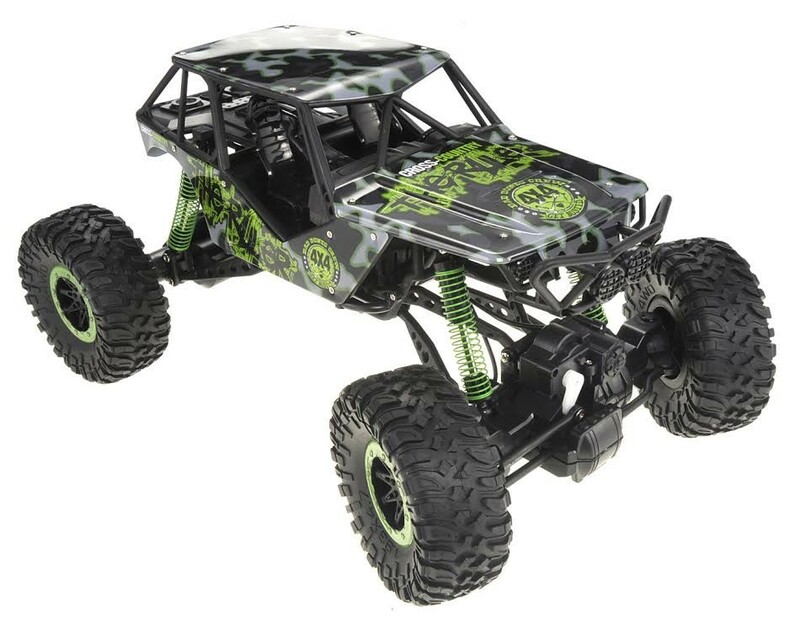 Master Box Dimension : 23" X 14" X 25"
You can rip through tough rocky terrains without any trouble with this R/C truck. 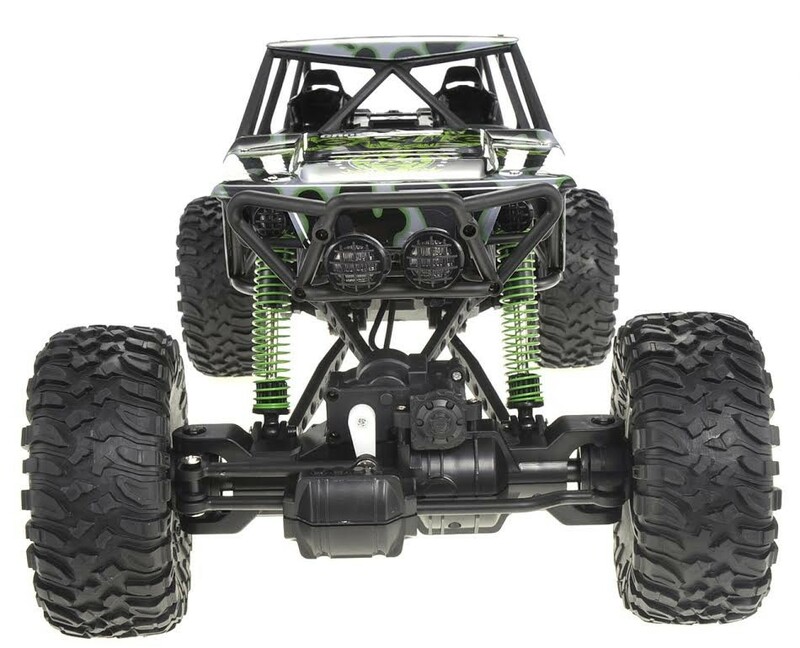 Climb 10 cm of obstructions with ease using the 4Wheel drive system. 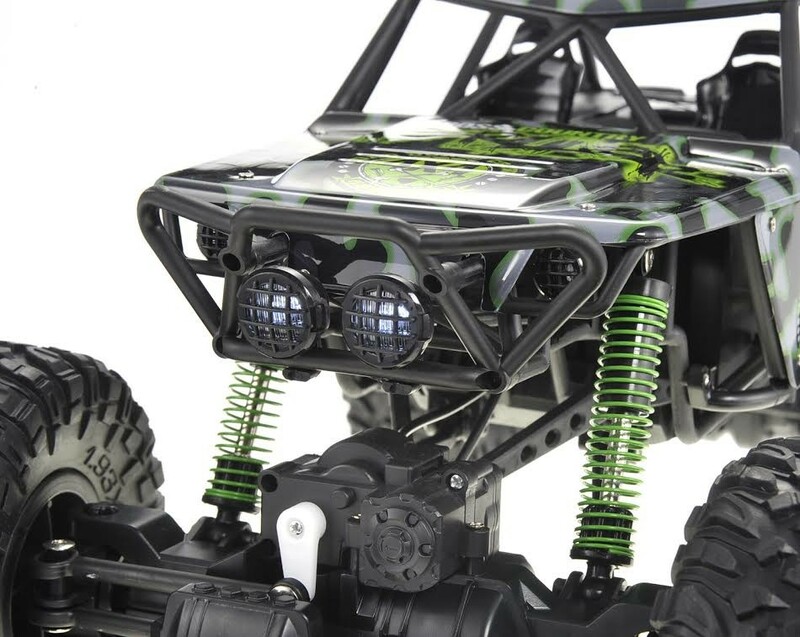 Charge time is approximately 3-4 hours with the run time of 20 minutes.